Behavioral Goals may be placed in an IEP when it is accompanied by a Functional Behavioral Analysis (FBA) and Behavior Improvement Plan (BIP). An IEP that has behavioral goals should also have a behavioral section in the present levels, indicating that behavior is an educational need. If the behavior is one that could be handled by changing the environment or by establishing procedures, you need to attempt other interventions before you alter an IEP. With RTI (Response to Intervention) entering the area of behavior, your school may have a procedure for being sure that you attempt interventions before you add a behavioral goal to an IEP. Behavioral goals will automatically withdraw a student from the progressive discipline plan in place in your school, as you have identified behavior as a part of the student's disability. 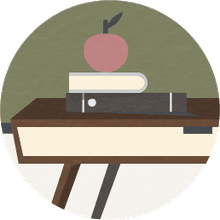 An IEP that has a BIP attached often labels a student when he or she is moved to another teacher, either to a new classroom or to a new schedule in middle school or high school. What Makes a Good Behavioral Goal? Don't write: John won't hit or terrorize his classmates. Do Write: John will keep hands and feet to himself. James will stand in line during class transitions with hands at his side, 6 out of 8 daily transitions. Should define the environments where the behavior is to be seen: "In the classroom," "Across all school environments," "In specials, such as art and gym." A behavior goal should be easy for any teacher to understand and support, by knowing exactly what the behavior should look like as well as the behavior it replaces. Proviso We do not expect everyone to be quiet all the time. Many teachers who have a rule "No talking in class" usually do not enforce it. What they actually mean is "No talking during instruction or directions." We are often not clear about when that is happening. 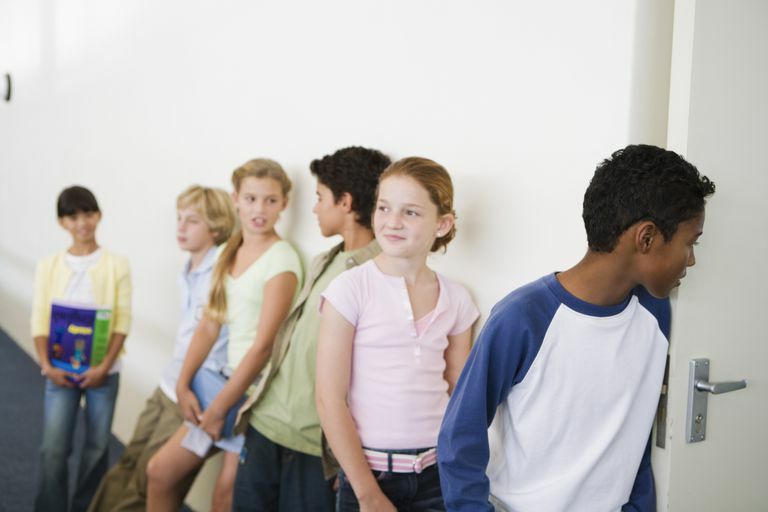 Cueing systems, are invaluable to help students know when they can talk quietly and when they must remain in their seats and be silent. Examples of Common Behavior Challenges and Goals to Meet Them. Aggression: When John is angry he will throw a table, scream at the teacher, or hit other students. A Behavior Improvement Plan would include teaching John to identify when he needs to go to the cool down spot, self- calming strategies and social rewards for using his words when he is frustrated instead of expressing it physically. In his general education classroom, John will use a time out ticket to remove himself to the in class cool down spot, reducing aggression (throwing furniture, shouting profanities, hitting peers) to two episodes a week as recorded by his teacher in a frequency chart. Out of Seat Behavior: Shauna has difficulty spending much time in her seat. During instruction she will crawl around her classmate's legs, get up and go to the classroom sink for a drink, she will rock her chair until she falls over, and she will throw her pencil or scissors so she needs to leave her seat. Her behavior is not a reflection only of her ADHD but also functions to get her the teacher and her peers attention. Her behavior plan will include social rewards such as being line leader for earning stars during instruction. The environment will be structured with visual cues which will make it clear when an instruction is happening, and breaks will be built into the schedule so Shauna can sit on the pilates ball or take a message to the office. During instruction, Shauna will remain in her seat for 80 percent of five minute intervals during 3 of 4 consecutive 90 minute data collection periods.